We are especially loving the vintage denim proposal! 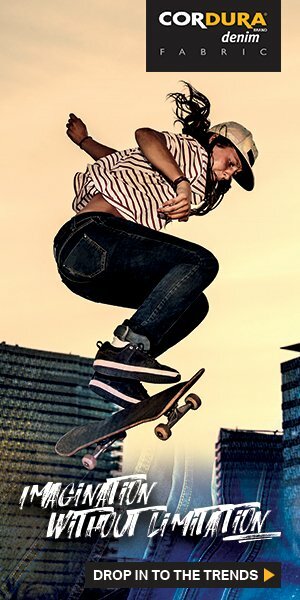 With its product lines made of 100% BCI cotton, Brazilian denim specialist VICUNHA TEXTIL is showing the first trends for spring/summer 2019 with a focus on EVER WHITE, ECO RECYCLE DENIM, LIGHT AND NATURAL TEXTURE, SOFT DENIM, PERFECT FIT DENIM and MOVE EXTREME POWER DENIM. The new EVER WHITE collection offers the perfect sustainable solution for keeping whites white! The range consists of three key summer fabrics, perfect for chinos, cropped trousers, shorts and jeans. ZELAN R3 is an environmentally friendly, non-fluorinated, durable and water-repellent finish. It stands out with features like its stain resistance to fruit juices, coffee and even red wine, without the use of additional and often harmful chemicals. Drops of liquid simply run off the surface of the fabric and can be wiped with a dry cloth. 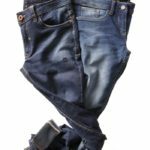 VICUNHA guarantees the durability of the finish for up to 30 washes and is also fulfilling the requirements of the Öko-Tex Standard 100, the Zero Discharge of Hazardous Chemicals (ZDHC) and the Joint Roadmap Manufacturers Restricted Substance List (MRSL). White stays white for longer and prevents unnecessary extra costs and wear caused by excessive washing. It is easy to clean, care for and helps reduce the environmental impact. 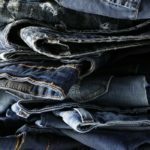 Four new products are being added to the ECO RECYCLE DENIM line. The collection of new dark tones in 100% cotton stretch underlines VICUNHA’s commitment to sustainability. Compared to the standard production method, 80% less water is used during its production. Recycling and reusing energy resources contributes to the ‘green’ approach in fashion. 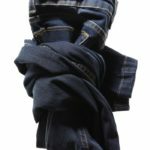 With 9.5 oz and 100% cotton, OUTLANDER sets itself apart in over-dyed tones of blue, blue-black or black providing a base to create great wash effects. There is also a pure indigo stretch option, in 10.5 oz. This pure indigo tone is based on a fine vintage look which allows simple, authentic wash interpretations. Different structures give the fabrics light and soft textures with unusually different yarns. In CAPITU FLUOR, weighing 5.5 oz and made of 66% cotton and 34% polyester, the sophistication of the product can be attributed to the thread structure, which is intentionally irregular due to the distinctive texture of the flúor botonê yarn. This gives it a natural look, similar to linen. Further items differ in their weightings of 3.5 oz to 5.1 oz and various cotton contents between 52% and 100%, as well as modal and linen. 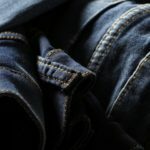 The SOFT DENIM range is seeing the addition of a new fabric that is very soft to the touch with 9.1 oz in satin made of 67% cotton, 30% polyester and 3% Elastane. 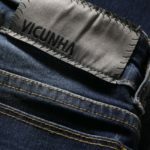 In the Perfect Fit Denim range, VICUNHA introduces a new lightweight option in 8.2 oz and with 44% stretch. 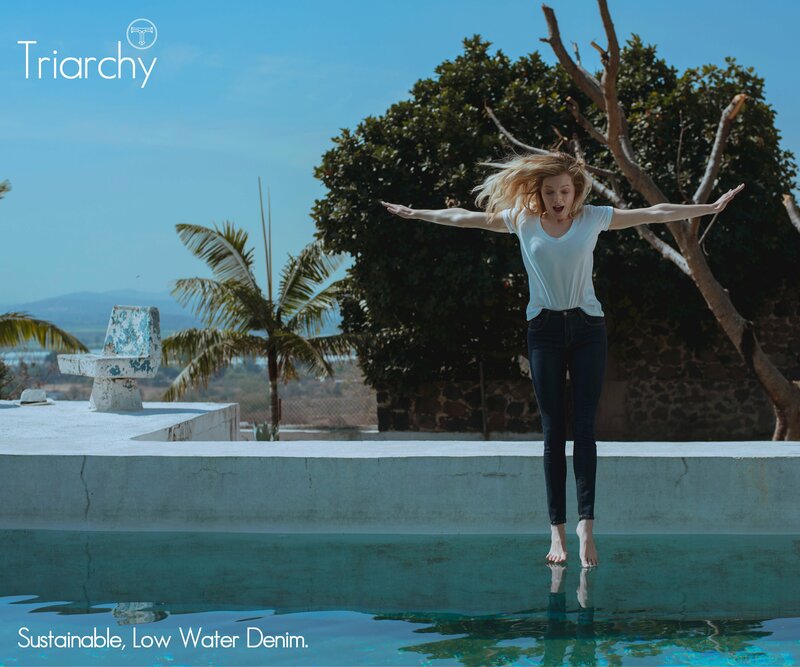 Again in a pure indigo dye and 3×12 twill offers perfect performance and sophistication. 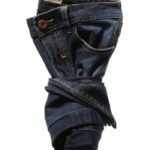 The demand for super-stretch, high-performance denims is continuing unabated. Although the fashion focus is very clearly on traditional vintage looks, the performance pieces are more about the utmost comfort and flexibility. At VICUNHA that means new products with more than 40% stretch content. The Bi-Stretch range is also a response to the demand for flexibility and the perfect fit with weights ranging from 8.5 to 10.3 oz in satin or twill weave. Vintage textiles and textures are emphasized with characteristic ring effects and open twill weaves in heavy weights. They offer authenticity and are perfect for laid-back styles.